Are you ready to start earning 50% recurring commission EVERY single month for each and every customer you acquire that stays active plus bonuses!! 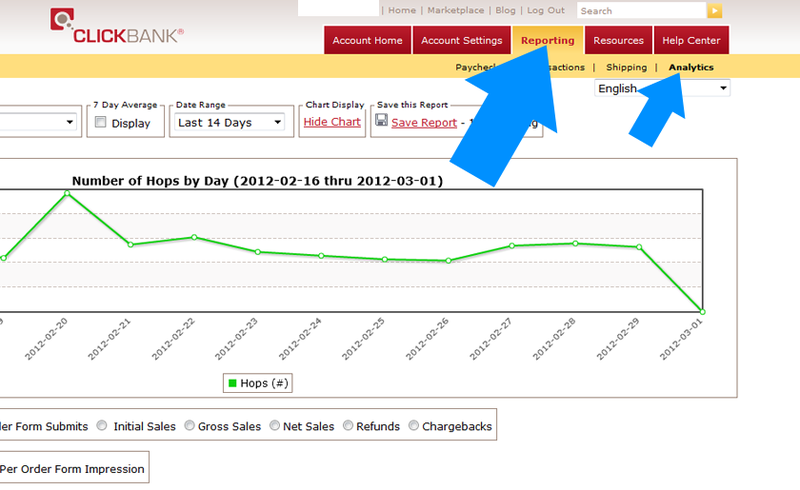 Visit http://www.clickbank.com and click on Sign Up at the top of the page. Use the account nickname that you used in “Step 2” to and select “Promote” then you can create your affiliate url link. Step 4) Start Promoting And Earning Commissions With Your New Affiliate Link! You may use just your affiliate link or you are welcome to also use several banners we have down below as well! Download them and put them up on your website with your new affiliate link! After you make a sale you will be able to see it in Clickbank after logging in to http://www.clickbank.com with your username and password. You may also check how many clicks as well as tons of other information about your account by clicking on the “Reporting Tab” then clicking on “Analytics”.